There's always a new dawn between every horizon you gaze at, though it may seem out of this world, you can feel the light if you try. ~Welcome to the TDCP! Welcome To TDCP! 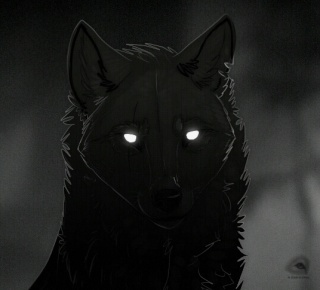 We are a semi-realistic wolf based rp. Please keep in mind that we are an active community getting on everyday for staff is a must, missing one or two days is alright but if your going to be gone for a week please sign up for an E.F.A. Storm(s)? : Yes, Mount Lacuna seems to be having a snow storm at the top. Rain: Yes, in the Barren Outskirts. Here you can find our rules. Before you do anything you would post here and wait for an staffs approval. 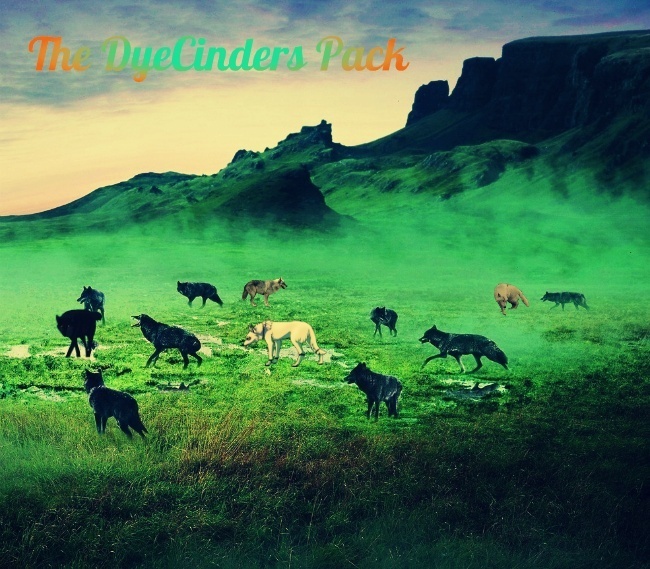 If you need help or anything dealing with the pack you can find it all here, or guides. If you have a question, post here and a staff will answer it. Advertise your site(s) here! For Guests To Advertise They Must Log In. The Username and password is in the advertise rules. If you want to affiliate with this site, please post here. To log in read the affiliate post in the advertisement section and look for the username and pass.